Bill was features on the CAFFEINE AND OCTANE blog. CAFFEINE AND OCTANE is the worlds largest monthly car show happening the first Sunday of every month. The show is located in Sandy Springs outside of Atlanta. Last year the show was featured on the Velocity channel. CAFFEINE AND OCTANE and has moved over to NBC Sports Network and begins broadcast this October. “Photography is more than a medium for factual communication of ideas. It is a creative art.” It’s a simple, yet powerful quote from one of the world’s most renowned photographers – Ansel Adams. When you sit down and talk to automotive photographer Bill Pack about his craft, the words ‘creative’ and ‘art’ will be repeated often. They’re not repeated in vein, or as part of some sales pitch, they’re repeated because his level of creativity truly does result in art. It’s not accidental, it’s not something everyone is doing, and it is certainly not something one can just jump into without years of training and experience to back it up. 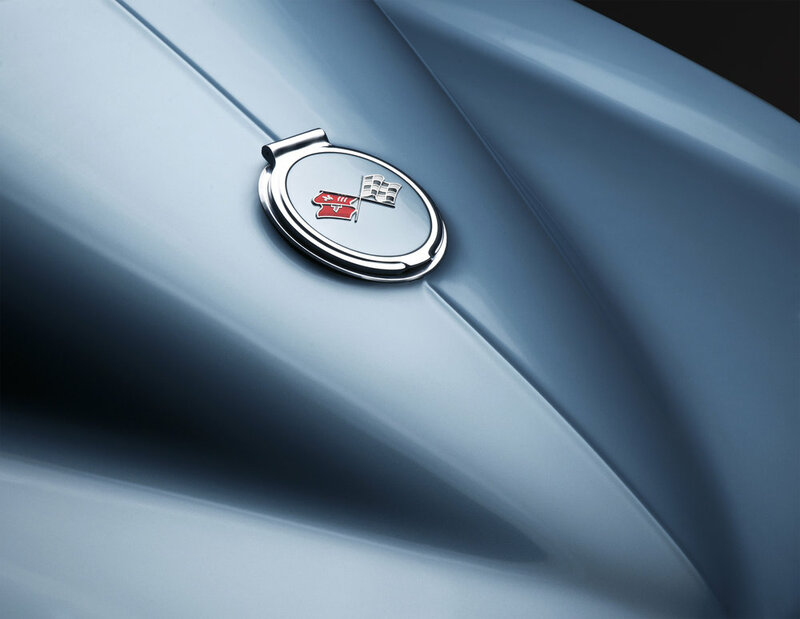 Bill is the owner of V12 Enterprises, a venture he started in order to combine his professional training as a photographer with his passion for classic automotive design. His photographic journey began on the West Coast. In the early 1980’s, he studied commercial advertising at the Brooks Institute in Santa Barbara, California. From there, he moved on to Dallas, Texas, where he worked in partnership with a pair of established photographers. After a couple of years, California was calling to his creative soul, so he headed back home to San Francisco. In 1987, he opened his own studio, and began photography work in several areas, including food, products, and high tech. During an eighteen-year span in San Fran, he managed to land projects with some key players in the automotive industry, including Acura, Mazda, and Saturn. He moved to the Atlanta area about ten years ago, focusing on his family life. During that time, he never let go of his passion of photography. Being a regular attendee of Caffeine & Octane, the wheels in his mind began spinning about how to use his photography skills in a community flush with amazing vehicles. When I sat down with Bill to talk about his work, it became evident that a passion for photography, on an artistic level, was at the very core of his being. He detailed the various ins and outs of camera technology, including the transition from film to digital, but beyond the basic mechanics, Bill explained that he desired to find ways to bring out the emotion in an image, as well as seeking to differentiate himself from an ever-growing pool of photographers. “I wanted to find a method of photographing subjects that was intriguing to me,” Bill recalled. “I love working with light.” It’s in those five words that you’ll find the foundation of the style that Bill has mastered. As a photographer, one of the most basic concepts you must have is an understanding of light and its application to the photographic process. Within the basics, there’s a heavy focus on the various types of lighting techniques available to properly expose an image. But once you’ve mastered the basics, you have to find ways to make lighting more than just a simple part of the exposure process, if you truly want to expand your photographic capabilities. Lighting plays a major role in various creative arts, not just photography. Plays, musicals, and concerts are art forms in which lighting can make or break a production. It sets the mood, transforms scenery, and forces emotional responses. Bill understands the creative value of light, and it’s that understanding that has allowed him to reveal the emotion hidden beneath the surface of the cars that he photographs. Enter the concept of ‘light painting’. Painting with light is a technique in which illumination is applied by moving a hand-held light source while taking a long exposure photograph. The most popular form you’ll see is the use of pin-point style light sources, where the light is used to create interesting lines in an image. Sometimes objects or words are drawn with the light, often in relation to a stationary subject in the photo. Bill’s process is a bit different, and very technical, in order to achieve subtle highlights and smooth, silky gradients on the surfaces of the subject. Rather than using a small, pinpoint source, he uses a larger fixture, which is contained in a ‘soft box’. The soft box diffuses the light’s output, eliminating specular highlights and enabling it to cover a much wider area. “I shoot a long exposure that lasts anywhere from five to fifteen minutes, and while exposing, I move the light over the surface of the car to highlight the design elements I want to emphasize.” The results are simply beautiful. It’s those design elements and lines, Bill points out, that really hold the key to the emotion he seeks to bring out in an image. “I really love the designs seen in cars from the fifties and sixties,” he continued. “I imagine some twenty-something, young designer, sitting in a studio, drawing the smooth curves and, for them, it had to be full of such emotion…such passion for design.” One can’t help but to agree with Mr. Pack, when you see cars like a 1959 Ferrari GT SWB 250, or a 1953 Jaguar XK 140 Drophead. They’re the kinds of cars that make you stop dead in your tracks, getting lost in the form as your eyes wander along every ridge, every curve. Bill has photographed some very notable cars, since developing his technique, and many of them come from the Caffeine & Octane community. 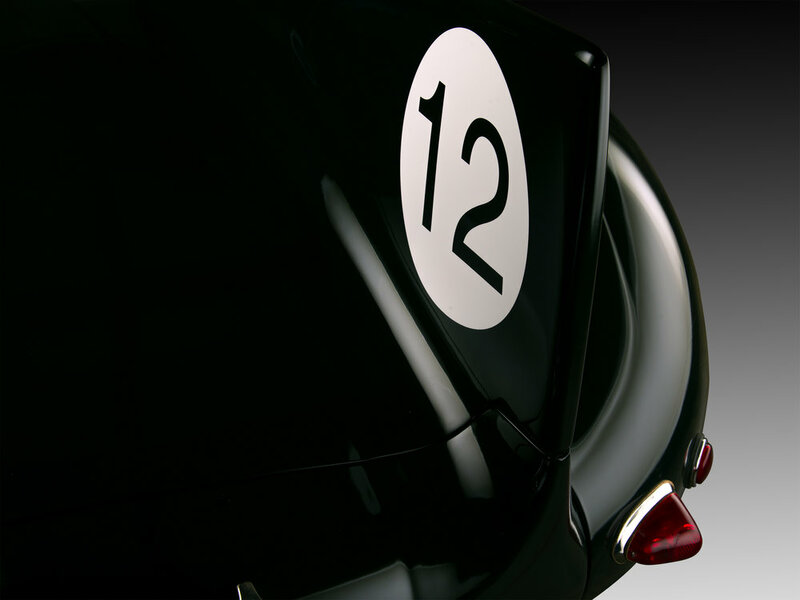 Ray Gillies’ Beck Spyder (Porsche 550) is one such example. The silver paint and classic, elegant lines made it a perfect candidate for Bill’s treatment. And while we’re on the subject of the Beck Spyder, we have to give a shout out to the man himself, Chuck Beck (pictured with his Lamborghini powered custom motorcycle). Chuck’s creations always amaze at the shows, and they look absolutely fantastic in photographs. After seeing his photographs, you’d probably imagine that Bill has an amazing piece of automotive machinery to enjoy on weekends, when he’s not busy photographing someone else’s. Well, not yet. I asked him what he’d choose, given the means and availability. “If I had the opportunity, I think I’d really enjoy a classic Alfa, like the Giulietta Sprint Speciale. The lines are absolutely gorgeous,” Bill explained. If you’ve ever seen one in person (we have had one at Caffeine & Octane), you’d understand why he suggested it. It’s a design just begging for Bill’s lights and camera. Who knows? Sometime soon, maybe we’ll see him driving up to the show in one. If you’d like your ride to get the Bill Pack treatment, or you’d like to add some of his work to your collection, look him up on the web at www.V12enterprises.com. You can also look him up on Facebook at V12enterprises, as well as Instagram @V12enterprises.